Russia’s Renova Group, owned by Kremlin-linked billionaire Viktor Vekselberg, received a credit line from Promsvyazbank last week to support the business after it was hit by U.S. sanctions, Russia’s finance ministry said on Monday. Anton Siluanov, the country’s finance minister, said the government also provided Renova with financial aid in order to soften the effects of Washington’s sanctions. 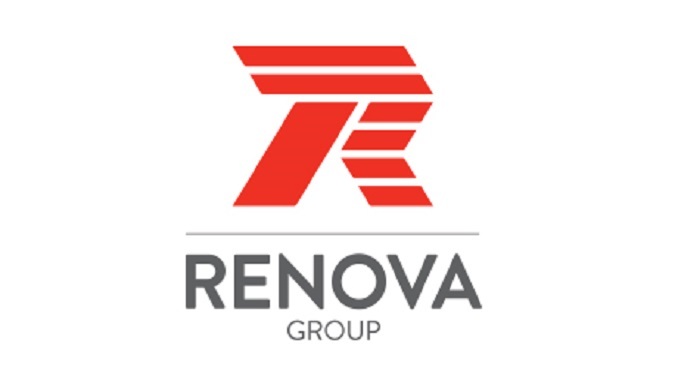 “Support has already been provided, last week,” Siluanov told reporters about Renova Group, a Russian conglomerate involved in the aluminum, oil, energy and telecom industries. The finance minister did not give details about how much financial aid was provided. Vekselberg is worth around $13 billion, making him one of the world’s wealthiest men. Тhe government had previously said it planned to use the bank to provide credit to entities hit by international sanctions, but officials said that government funds were not used for the credit line Promsvyazbank gave to Renova Group. Russia’s central bank took over Promsvyazbank in a bailout last year. The lender was then earmarked by the government to provide credit to sanctioned entities so that other lenders could offload the risk. As a result of Washington’s sanctions, all U.S. dollar bank accounts of companies controlled by Renova have been blocked and assets totaling between $1.5 billion and $2 billion have been frozen, sources told Reuters in April.